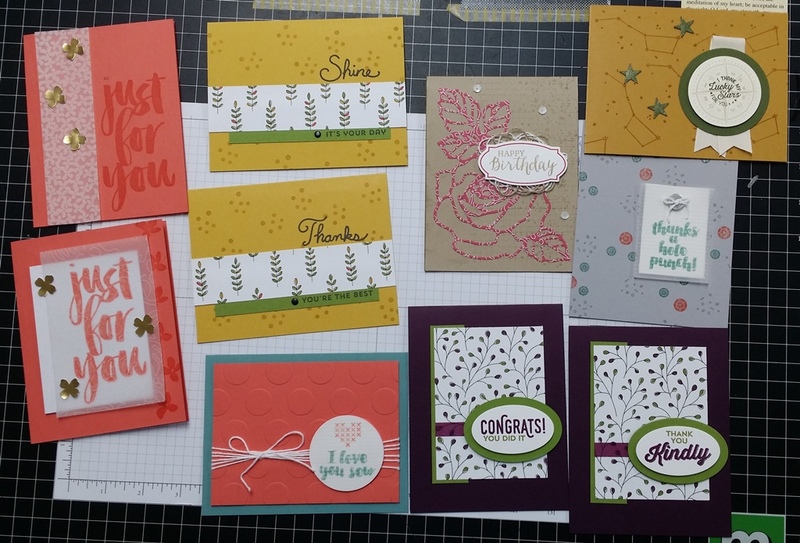 « Ugly Christmas Sweater… CARDS! Tagged 365cardsin2017. Bookmark the permalink.